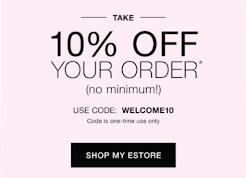 Avon Campaign 4 2016 ~ A major benefit when you shop from the Catalog Online is access to reviews of the product. I Love it when there are a lot of them. 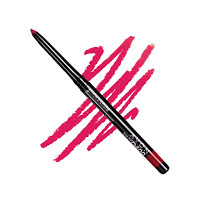 Love the glimmer sticks, no other eye liner seems to perform as well. 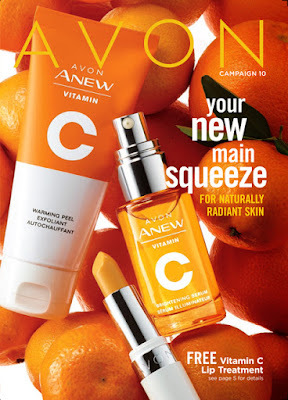 I've been buying Avon for as long as I can remember and will continue to! The colors do tend to change. .just don't stop making my smokey diamond! I have to admit I previously used Mary Kay and I was disappointed in it so I tried Avon. I won't ever go back. I feel like the product is just as good if not better and last longer. 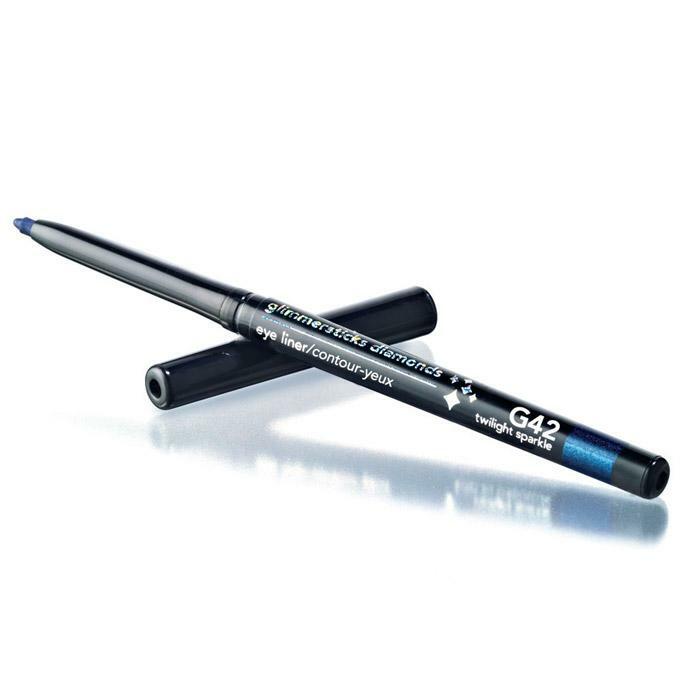 I use this liner when I want a little sparkle and pop in my eyes! I have tried other over the counter glitter liners, but those would either wear off during the day, or have very little sparkle!